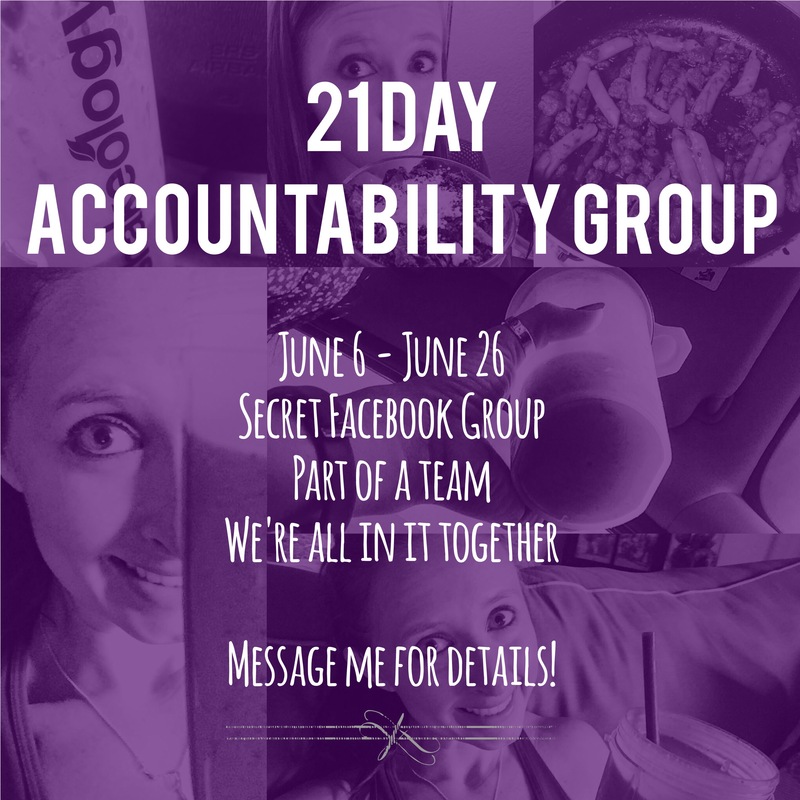 Please join me in participating in my first ever accountability group hosted by me, myself and I! 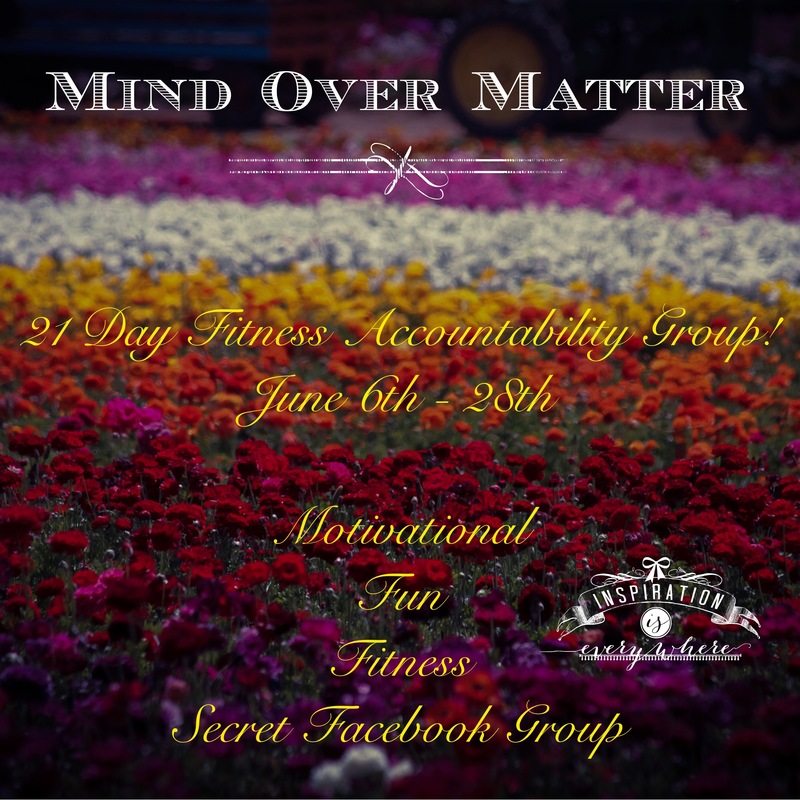 – Want help staying on track with fitness? 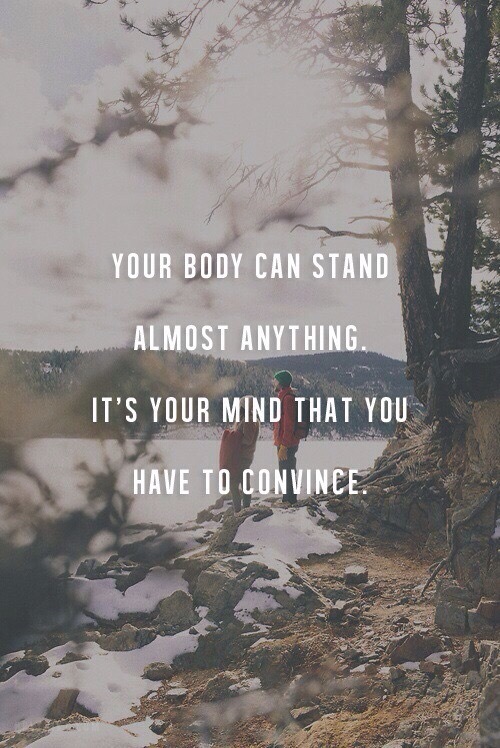 – Need help staying motivated to work out? – Want to be part of a group where everyone has the same goals as and are working on improving their lives? – Want to participate in a program that is proven to change your life forever? I will be participating in the 21 Day Fix and I’d like to encourage others to join in too, though it’s not a requirement, as this program has changed my life and I want it to change yours too! Please message me for more details and all are welcome! I’ve taken a moment to step back from my fitness journey and live life to the fullest, but now I’m back, running full speed ahead. 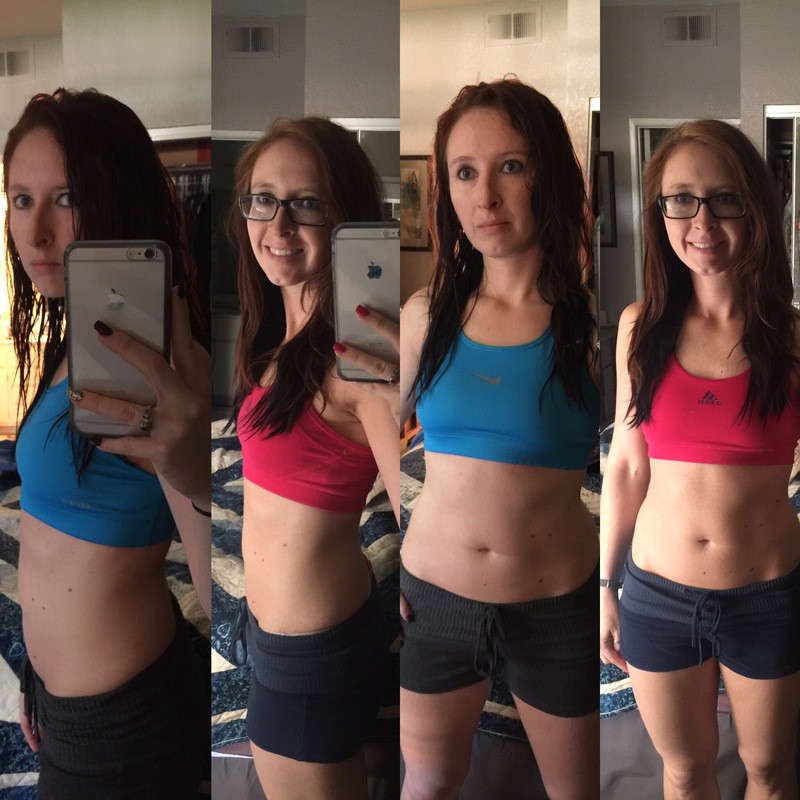 The journey I’ve started with BeachBody is absolutely wonderful and I love every minute of it, but sometimes you need to take life’s opportunities and run with them. I never stopped completely, just took a moment to slow down and breathe… And I have to say it was awesome and I have no regrets. I was able to explore new areas, visit some old places, that I hold dear to my heart, and just overall relax. I’ve come a long way with embracing my healthier lifestyle and the changes I’ve made stuck with me this time, yes I did splurg every now and then, but I never went crazy as I have in the past. 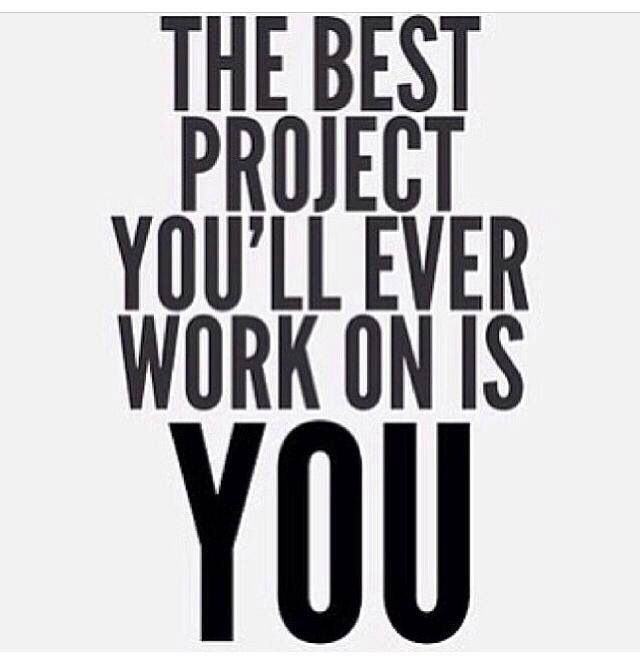 For the first time in my life, I feel as if I’m building a healthy habit and I’m loving every minute of the journey. I bet people are wondering why the blog is called Coffee Toffee and Fitness and well for those of you who don’t know me… I really love my coffee and I can’t go a day without it. Just the other day, I went without coffee until 2 pm. At 1 pm I could feel the dreaded withdrawl headache starting. Caffeine is a serious drug… and a really hard habbit to kick. I’m not the type who likes starbucks, though I’ll drink it when it’s the only thing around, I definitely prefer Peet’s over anything else. Yesterday, I spent a lot of time in the kitchen. Meal prep isn’t the easiest thing to do, but it’s so worth it in the end. I love having meals ready immediantly when I want them. Helps me stay on target and not reach for the easy junk food. I made Curried Chicken and Dijon Mustard Chicken Salad. 🙂 Recipies below if you’re interested. I’m very excited to announce that in under a month of starting this blog, I already have over 10 followers! Thank you very much to everyone who’s decided to follow the blog and watch my ups and downs during my fitness journey! Feel free to share the blog with friends and comment! I’d love to hear from you!